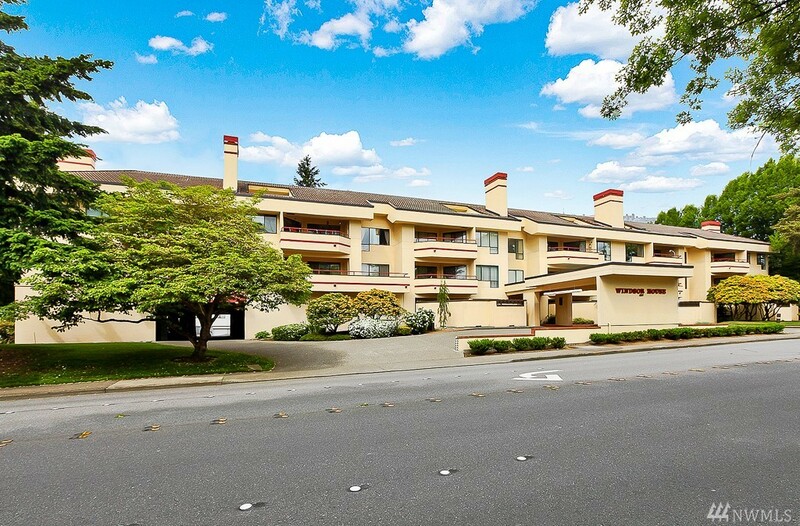 April 20, 2019 — Windsor House condominium complex in Bellevue, Washington. We found 0 listings for sale today but there may be listings that didn't match the criteria we were looking for. Please contact us and we'll check for you. See 4 recent listings and sales. 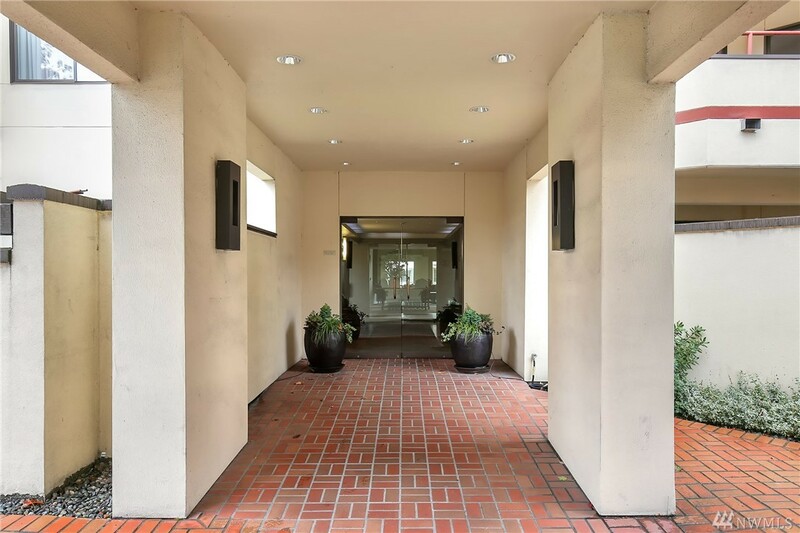 Contact Rob Condiotty with questions about buying and selling at Windsor House Condo. 2 bedroom, 1,837 sqft condo unit 310 at Windsor House at Windsor House Condo, was listed at $1,150,000, $626 per finished sqft. NWMLS #1409878, Coldwell Banker Danforth. 2 bedroom, 1,230 sqft condo unit 321 at The Windsor House at Windsor House Condo sold, $553 per finished sqft. NWMLS #1379047, Windermere Real Estate/East. 2 bedroom, 1,804 sqft condo unit 127 at Windsor House at Windsor House Condo sold, $455 per finished sqft. NWMLS #1297361, Windermere R.E. Wall St. Inc..
1 bedroom, 847 sqft condo unit 107 at Windsor House Condo at Windsor House Condo sold, $583 per finished sqft. 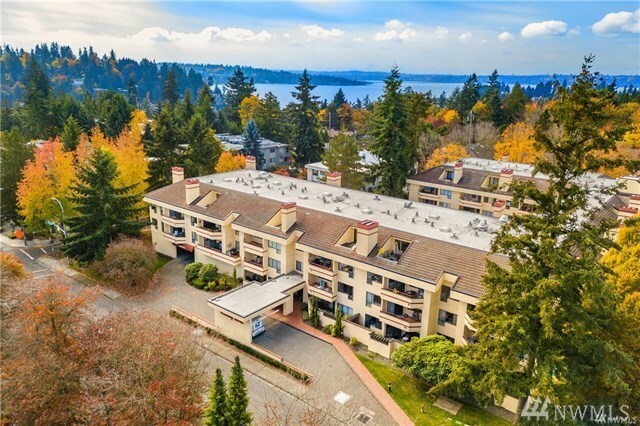 NWMLS #1284169, Windermere Bellevue Commons. 1 bedroom, 810 sqft condo unit 108 at Windsor House at Windsor House Condo sold, $525 per finished sqft. 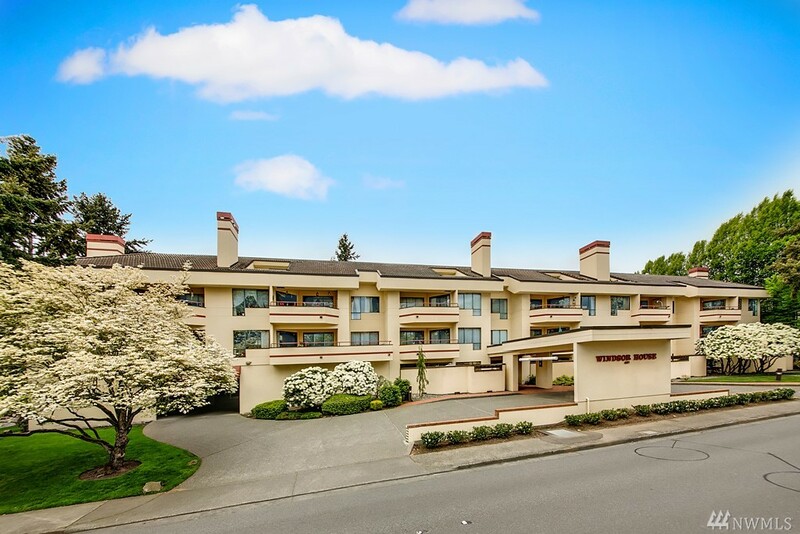 I'm interested in seeing and potentially buying at Windsor House Condo, now what? Are there more homes for sale in Windsor House Condo than shown on this page? Where does Landcast get information about Windsor House Condo real estate?